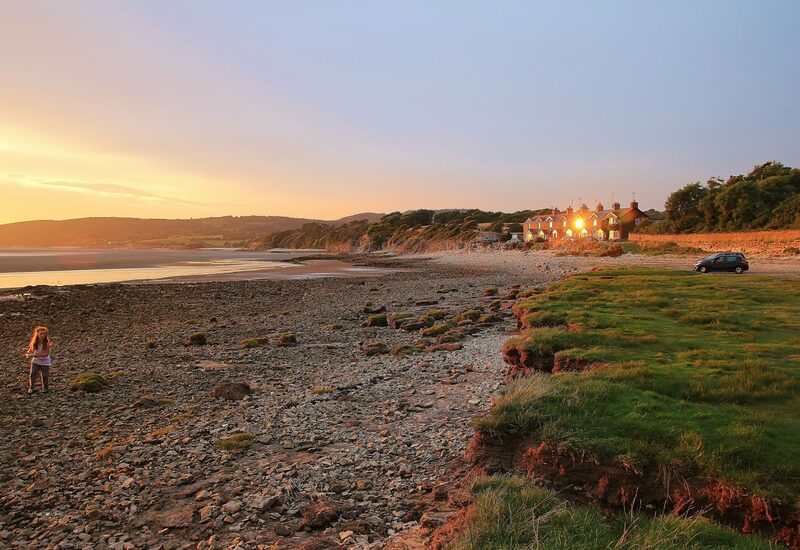 Only six miles away from Hawthorns Park you’ll find the town of Morecambe, a true jewel in the crown of Lancashire. Whether you’re looking to soak up some of the local culture, natural beauty or need things to do for the kids, there’s so much to see and do. 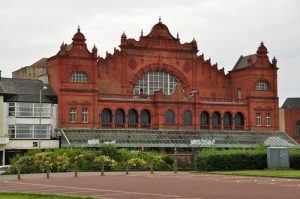 Sitting proudly on the promenade is the heart of the town’s entertainment scene. One of the oldest buildings in the North, you can take in a show, enjoy a tour or have a bite in the very special Parisian Bar. A fitting tribute to a national treasure, the statue of Eric Morecambe sits against the beautiful backdrop of the bay and is atmospherically lit at night – an ideal photo opportunity for fans young and old. Let the kids run wild and bounce off walls, airbags and foam pits. There are over 100 connected trampolines across 8 zones – each a test of balance! For smaller bouncers the Ninja Zone is perfect. A family-friendly park for all ages, Happy Mount Park boasts play areas, crazy golf, splash park, miniature railway and even trampolines. Visit in summer and you’ll enjoy music from brass bands too! For a memorable day out with the family, click Happy Mount Park for more information. This traditional covered market offers 108 stalls and is perfect for those who like to browse – especially if the weather turns! Sitting on the promenade, The Festival Market also enjoys views towards the Cumbrian Hills. To find out the times and dates of the market. 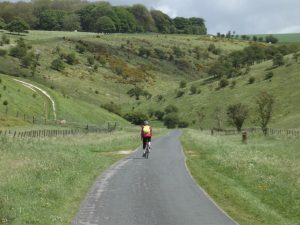 Spanning the fantastic countryside from Morecambe to Bridlington, Way of the Roses offers 170 miles of idyllic cycle paths. You’ll be able to journey through varied areas such as York, Lancaster and Pateley Bridge to soak up the history and take in the scenery. 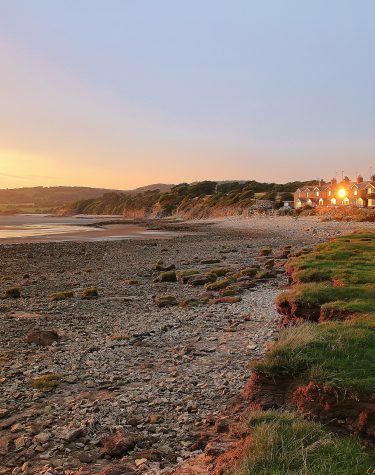 For fans of the traditional seaside, Morecambe beach is a quaint spot. Enjoy a 99 as you stroll along the promenade, overlooked by art deco architecture on one side, and golden sands on the other. Adventure-seekers this one’s for you. Morecambe Bay Sea School offer RYA sailing courses, so you’ll get the chance to take to the seas, learn to skipper your own yacht and see the bay from the water too. For more about Morecambe Bay Sea School sailing courses. 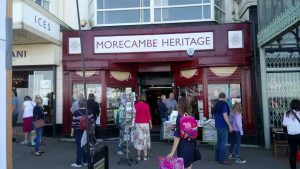 Celebrate times gone by with a visit to Morecambe heritage centre. Take a step back in time and enjoy historic exhibitions and artefacts gathered by the people of Morecambe. This carefully created collection of photos, documents and memorabilia will give you a real taste of the area. To truly feel like one of the locals you’ll need to pop to the shop and sample the freshest seafood from Baxters. A supplier to some of the finest dining establishments in the country, they’ve been using the same basic process and secret ingredients for hundreds of years.